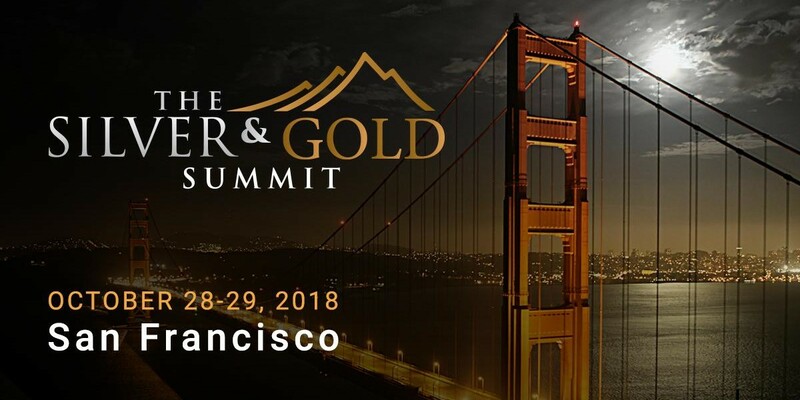 75 Canadian small-cap companies are coming to San Francisco for The 2018 Silver & Gold Summit on October 28-29. Speakers from around the world are gathering in Union Square to discuss junior mining and share valuable investment recommendations for 2019. With gold prices down the past several months, junior miners present a contrarian opportunity for value investors. Feature conference keynotes include best-selling author, Doug Casey; CEO of Sprott US, Rick Rule; and Founder of Katusa Research, Marin Katusa. Penny stock millionaire and Instagram superstar Timothy Sykes will take the stage to share his journey on turning his bar mitzvah gift money into $2 million in trading profits by his senior year in college. Attendees will gain Timothy’s unique perspective and valuable knowledge to generate passive income by learning from the wins and losses of other traders. A must-see feature is the Future of American Energy: Uranium, Oil & Gas. Uranium miners are posed to have a breakout in the immediate future, a topic that will be covered in the ‘American Uranium’ panel on Monday, October 29th. “People are overlooking the massive opportunity that American uranium explorers and producers present. This is a sleeping giant that investors are now waking up to.” - Jay Martin, CEO, Cambridge House. The ‘U.S. Economic Outlook’ panel is sure to stir controversial conversation as participants share opinions on current economic status and factors, including analyzing Trump’s latest announcements and personal forecasts on what’s to come. Over 70 junior mining companies will be exhibiting throughout the two days. The exhibition hall will showcase the entire spectrum of the natural resource economy including precious metals, critical and rare earth metals, base metals and energy resources. Register now and save 30% with promo code "SILVER30" before October 25th!